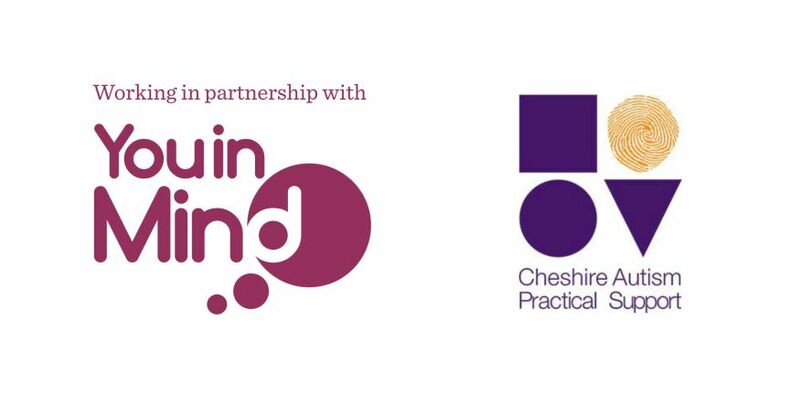 Current: Working in Partnership with... Cheshire Autism Practical Support! Cheshire Autism Practical Support, otherwise known as ChAPS, has been supporting adults, children and families in with Autism Spectrum Conditions (ASC) for the past eight years. ChAPS was originally launched in April 2010 by three parents that have children on the autism spectrum. 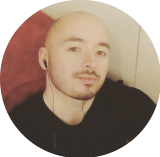 Since then, they have evolved into a limited company and registered charity (this happened in 2013), dedicating their time to providing as much information and support to families and individuals with autism needs in Cheshire. What ChAPS has mastered is an extensive range of activities and support services across Cheshire. They run monthly parent meetings, parenting courses, social skills classes, peer-led support, counselling, play therapy and so much more for families needing autism support. Whether your child or family member has been diagnosed or not, ChAPS is on hand to help. In fact, they boast to have more than 80 activities running each month! To get involved, you can sign up as a member here. One of the more prominent projects that ChAPS has launched in recent years is the Attention Card. This Attention Card is to ensure emergency services, such as ambulance staff and the police, are aware that the carrier of the card is on the autism spectrum and should be treated as a vulnerable individual. This card, which is free to adults, children and teenagers, will help emergency services offer appropriate support. It has been developed in partnership with Cheshire Constabulary, Cheshire Fire & Rescue Service, and the North West Ambulance Service. Apply now for an Attention Card. You can also search for more local autism and ASC services in Cheshire on our website. On the homepage, search under Conditions select ‘Autism’ and your Postcode.